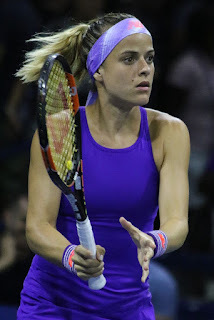 Nicole Gibbs was born on March 3, 1993, in Cincinnati, Ohio. 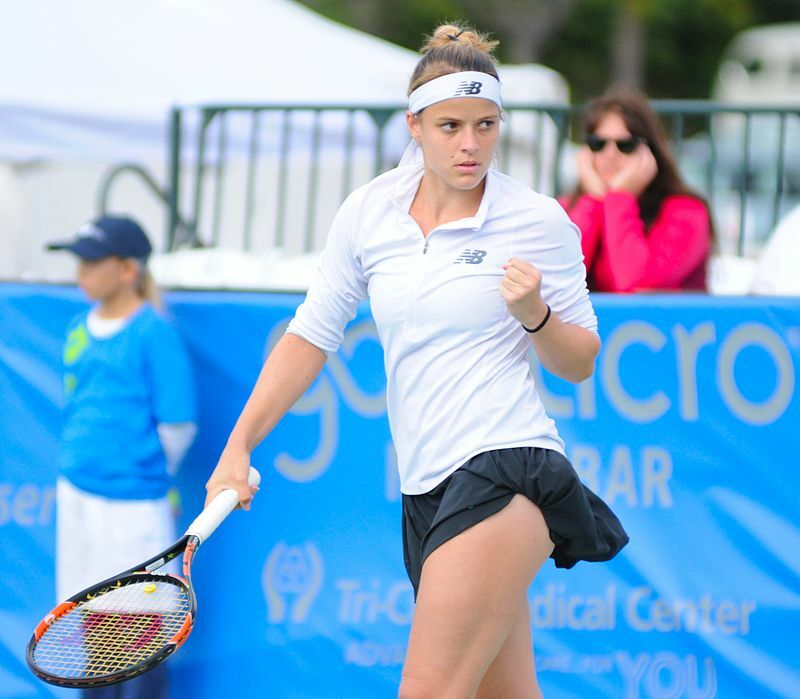 Though born in Cincinnati, Nicole Gibbs went to high school in California and played in college for Stanford where she was a star and NCAA Champion in 2011 and 2012. 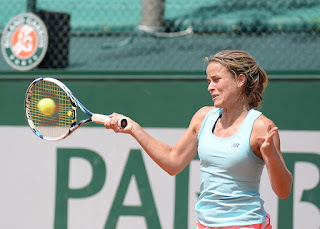 So far in her tennis career, Nicole Gibbs has won 4 ITF singles titles and 3 ITF doubles title. Nicole Gibbs has earned over $1.3 million in prize money so far in her tennis career. Women tennis players can earn very good livings these days. 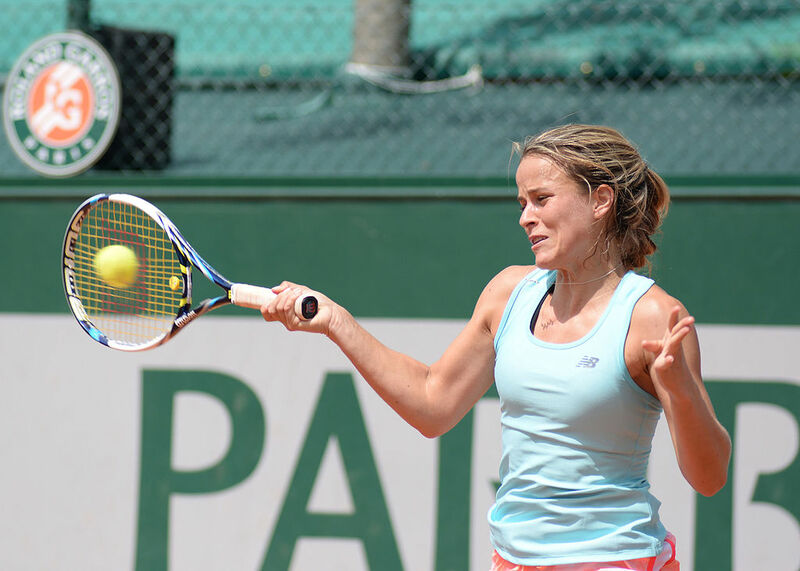 At the Grand Slam tennis events the farthest Nicole Gibbs has gone is the 3rd round at the 2017 Australian Open and the 2014 U.S. Open. Watch for pretty Nicole Gibbs this year!